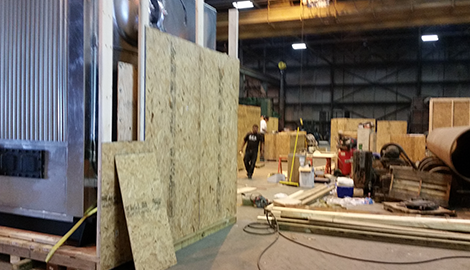 Santa Fe Industrial Packing & Crating Inc.
Santa Fe Industrial Packing & Crating Inc. is a top choice for all things related to freight and shipping needs. Turn To Santa Fe Industrial Packing & Crating Inc. When You Want The Very Best! Welcome to Santa Fe Industrial Packing & Crating Inc.
Santa Fe Industrial Packing & Crating Inc. is a freight and shipping company operating worldwide, but based in Chicago, IL. We offer several shipping, freight, packing, and heavy crating services, doing so with the utmost care and precision along with excellent customer service. 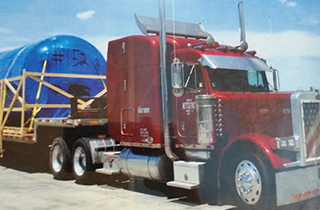 Our years of experience allow for us to fill and individual or company's freight, shipping, and crating needs. Our services allow for our clients to have peace of mind when it comes to any and all of their shipping, crating, and packing needs. For freight services, we are second to none. 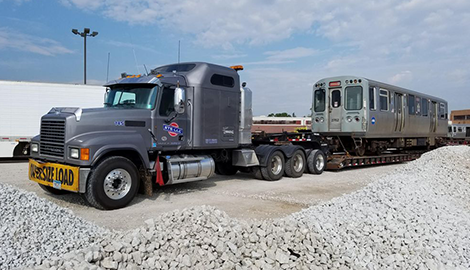 As a professional choice for freighting, we offer the full scope of freight-related tasks, including general freight transportation, trucking, shipping, and delivery. Santa Fe Industrial Packing & Crating Inc. is the reputable and reliable choice for getting your goods and cargo where they need to go, in a dependable, efficient, and reliable manner. Need packages or cargo packed and shipped? Santa Fe Industrial Packing & Crating Inc. can handle that as well. As a certified freight shipping company, we offer several services and options to both prepare your package for delivery, as well as the actual means of getting there. 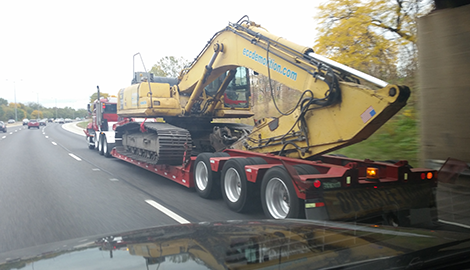 We offer the best rates in Illinois, and well get your packages to their destinations on time. Have packages and items that are too big or heavy for you to move or pack on your own? 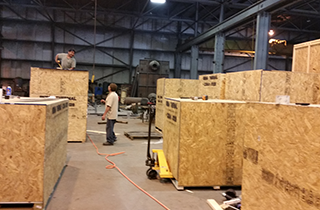 Santa Fe Industrial Packing & Crating Inc. offers expert on-site crating services for such situations. 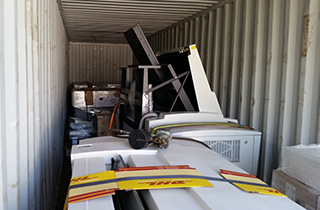 We can come out to your site and handle all the packing required to get it to where it needs to go. At Santa Fe Industrial Packing & Crating Inc., our goal is to provide reliable, on-time, and safe services to fulfill any need you or your business may have. Get in touch today to see why we are the go-to choice for freight, crating, and shipping services in Chicago and beyond.